In 1913 Sorley decided to spend a year in Germany before taking up the offer of a place at University College, Cambridge. When war was declared in August, 1914, Sorley immediately came back to England and enlisted in the British Army. 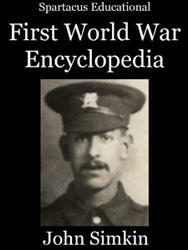 Sorley joined the Suffolk Regiment and after several months training, Lieutenant Sorley was sent to the Western Front. Sorley arrived in France in May 1915 and after three months was promoted to captain. Charles Hamilton Sorley was killed by a sniper at the Battle of Loos on 13th October, 1915. 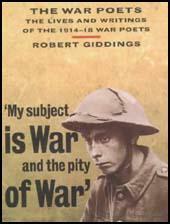 He left only 37 complete poems, including the one he wrote just before he was killed, When You See Millions of the Mouthless Dead. Sorley's posthumous book, Marlborough and Other Poems was a popular and critical success when it was published in 1916.